Mods: Brit. a member of a group of teenagers, originally in the mid-1960's, noted for their clothes consciousness. In the late 50s and very early 60s, the term "mod" (or "modernist", for long) was given to a hip cat or kitten who listened to modern jazz. The term was co-opted by a British youth movement in the early to mid sixties. Drugs, fashion, and music were at the core of this early mod movement; though political and social ideologies were later attributed to it. 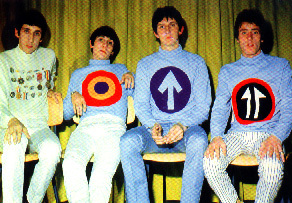 The wild clothes, music, and art produced and consumed by these kids inspired later "mod revivals". 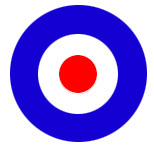 Each local and national revival produced music and art which was patterned on the 60s mod aesthetic; from loosely to quite strictly. Though each scene and individual creates their own lifestyle which fits their definition of what it is to be a mod,there are visual passwords that by only having the right mod accessories will allow you access to this mod mod world. 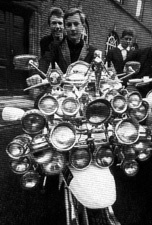 Many people who currently consider themselves mods model their lifestyle after the mods of the sixties; including the clothes that they wear, the scooters they ride, the music they listen to, and the drugs they take. 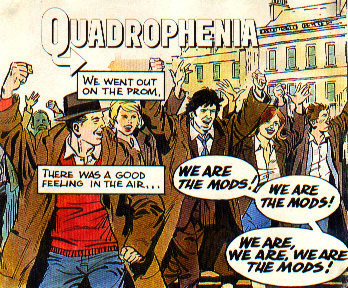 Others believe that being a mod today means keeping abreast of contemporary developements. 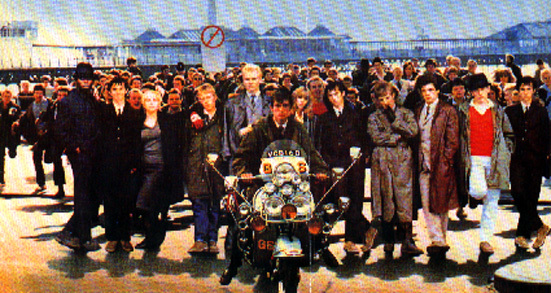 To be understood as a mod and to be IN with the outsiders, it is best to align with the 60s aesthetic.